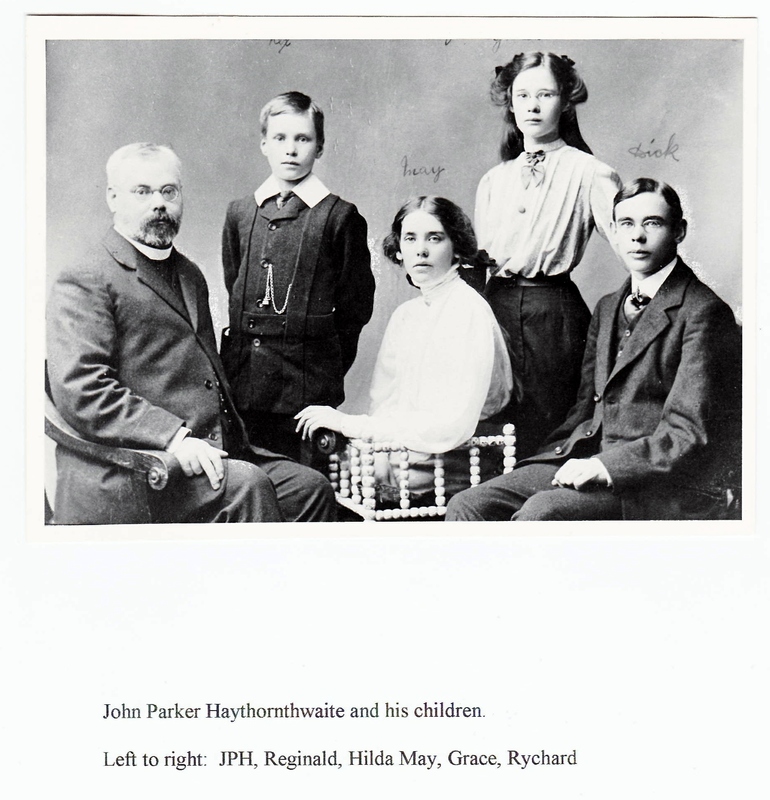 So far I have given an explanation of how I came to ‘meet’ Rycharde Haythornthwaite along with a small amount I have discovered about his parents and siblings. Now we discover a little bit more about Rycharde himself as he grew up in Edwardian England. I next meet Rycharde on 2 April 1911 when the census records he was 17 and boarding at Haileybury College, Hertfordshire although he had been at this school from a very young age. The choice of college comes as no surprise; Haileybury was the Imperial Service College, training people for the Indian Civil Service, having been built in 1809 on the instructions of the Honourable East India Company. Both Zettie and John were continuing their medical and missionary work in India so would probably have expected Rycharde to join them once he had passed his exams. Great Britain and Japan renewed their 1902 alliance for another four years; Japan was to enter the First World War on the side of the Allies. Rycharde was not a great athlete or especially clever, but he worked hard and played hard; he was the 2nd XI at cricket and won the school mile in 1912. He left Haileybury in the summer of 1913 when he was 19 years old; his school report states ‘…his work was well prepared…’ and he had ‘sound judgement’. Rycharde went onto Sidney Sussex College, Cambridge where he read history. However, he was there for just three terms before war broke out and he did not hesitate in signing up and on 15 August 1914 he entered as Second Lieutenant, East Kent Regiment ‘The Buffs’. Rycharde was just 21 years old. This entry was posted in The Haythornthwaite Story and tagged Cambridge, first world war, Haythornthwaite, World War 1, Ypres. Bookmark the permalink.